© 2010 C.P. 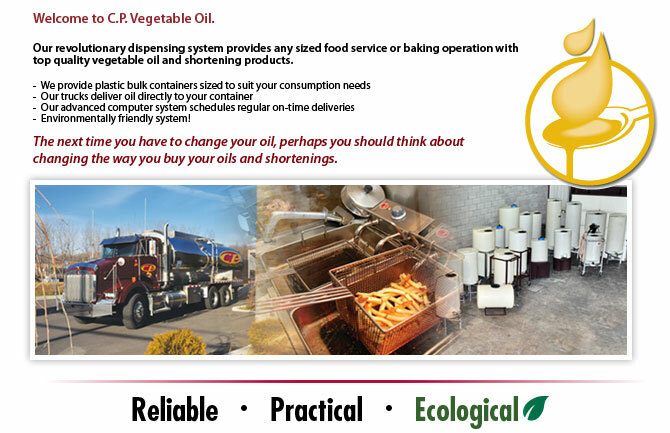 Vegetable Oil - All rights reserved. 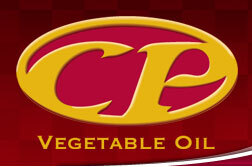 Contact Us Creation : Creomax inc.